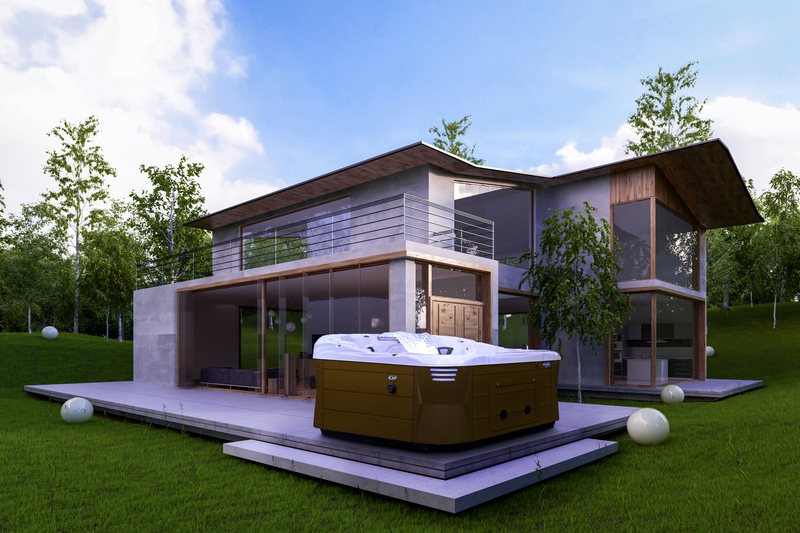 This collection offers timeless models where affordability meets quality. Intimate sized options to reconnect with a loved one or large models to entertain. 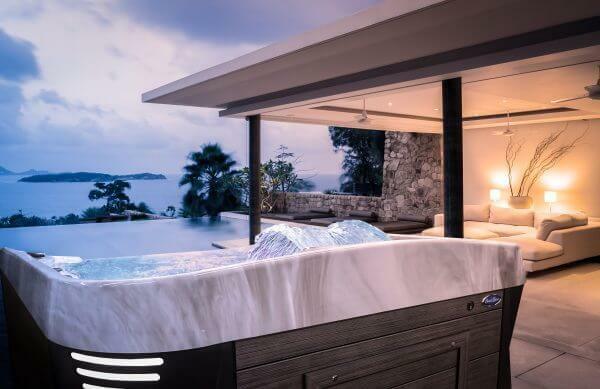 Hot Tubs Ontario is the leader in high quality, affordable hot tubs in Ontario. 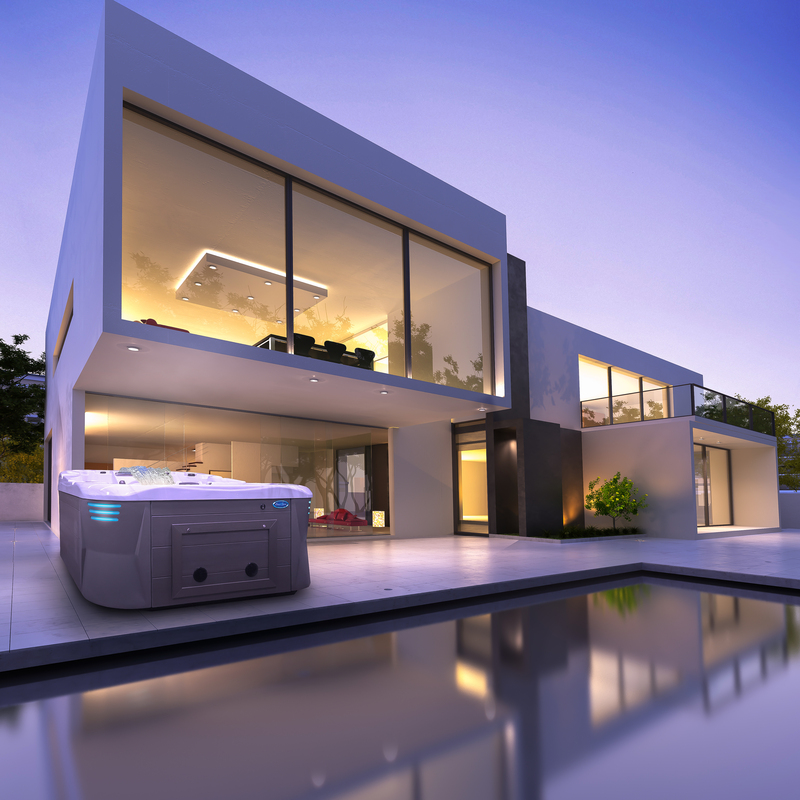 A proud member of the International Pool & Spa Centers family, you’ll feel confident knowing every Hot Tub we sell is backed by over 40 Years of professional know how and expertise. 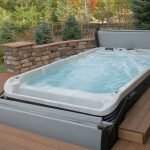 Hot Tubs Ontario offers premium hot tubs, like Coast Spas that are made right here in Canada and built specifically for Canadian winters. 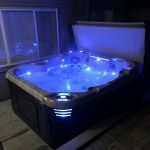 We carry a wide selection of plug and play hot tubs as well as the finest swim spas in Ontario, each with thousands of dollars in free extras that our competitors charge for. 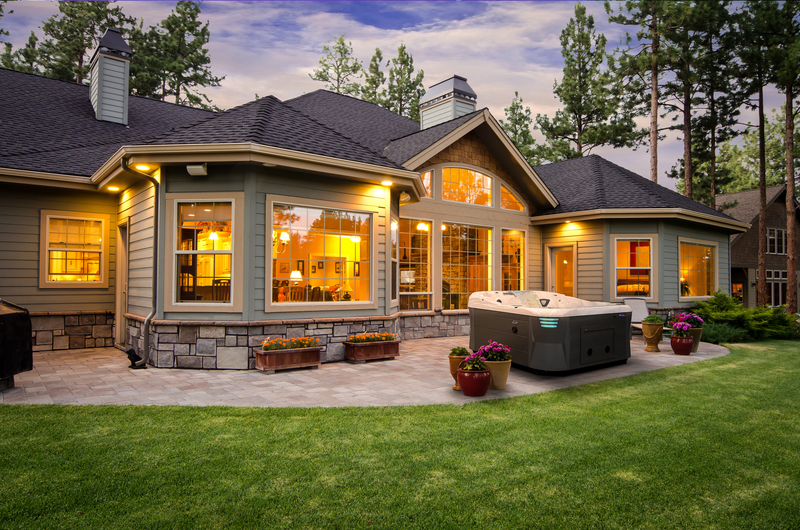 Visit one of our locations and let Hot Tubs Ontario help you find the perfect hot tub or swim spa for your family. "We have had our Radiance Curve for 2 years now. We have been extremely happy with it and still use it 3+ times a week. The quality has been evident since we first purchased it and we haven’t had any trouble with it at all. 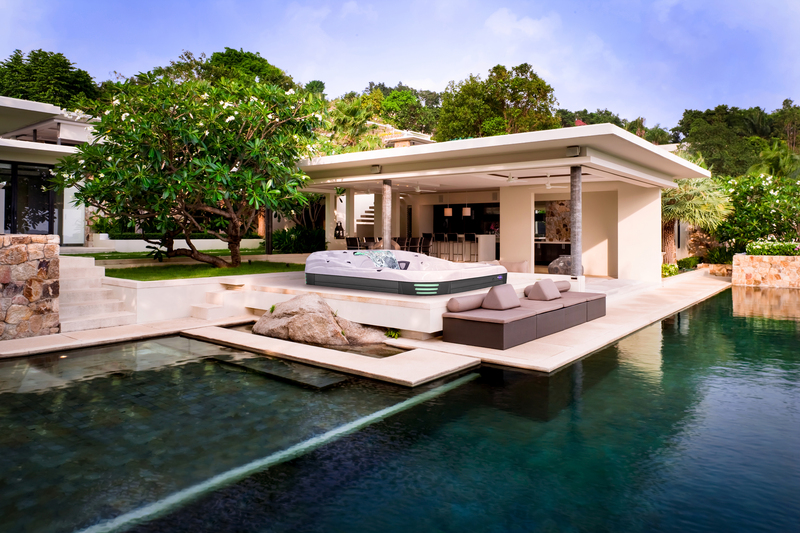 The service we received was awesome and we would highly recommend them as well." 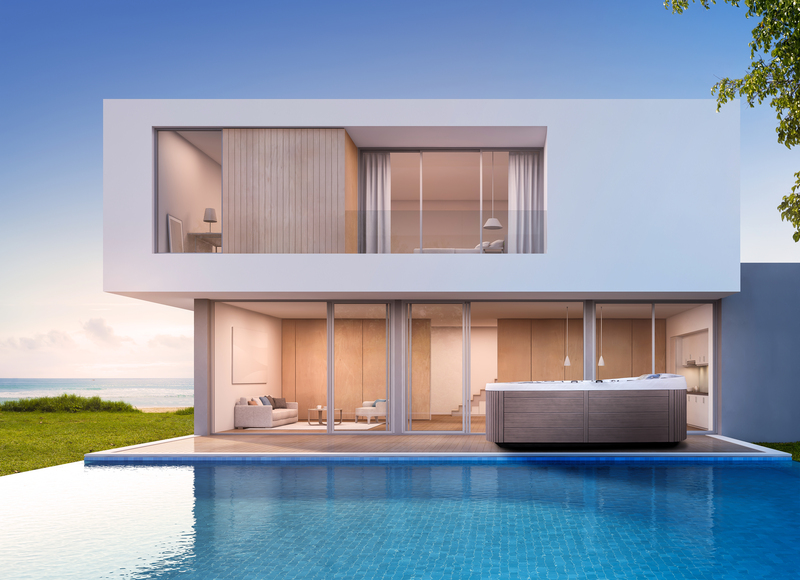 "Just a short note to let you know how much we are enjoying our new Coast spa, since we had it installed I think we have missed only two nights without our “sleeping pill”. I wake up feeling refreshed and ready to go. Now I keep asking myself why we waited so long to purchase! Thanks for everything!" "I got a swim spa because I hurt my knee and needed to find a good low impact workout. I basically live in it now, whether working out, or relaxing with my family. This is hands down one of the best purchases I have made." 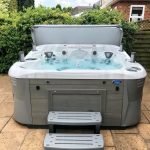 "After owning the spa for over a year it’s amazing to both my family and I that the novelty has not gone away!! To this day our family uses the spa on an average of 3-4 times a week (year round) and still going strong, with good times had by all."